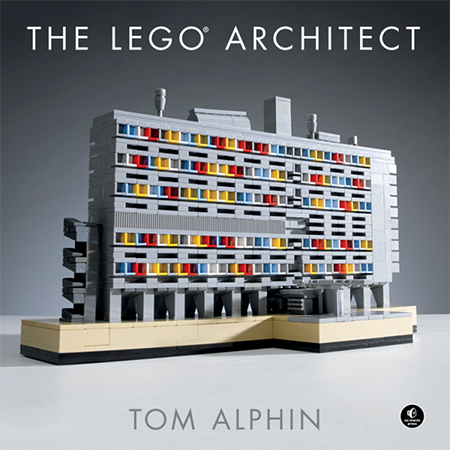 Travel through the history of architecture in The LEGO Architect. 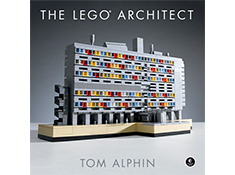 You'll learn about styles like Art Deco, Modernism, and High-Tech, and find inspiration in galleries of LEGO models. Then take your turn building 12 models in a variety of styles. 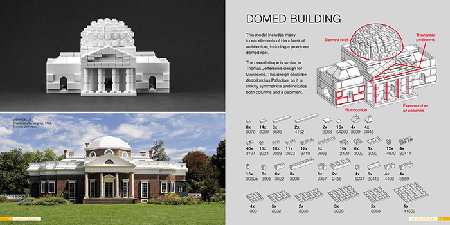 Snap together some bricks and learn architecture the fun way!